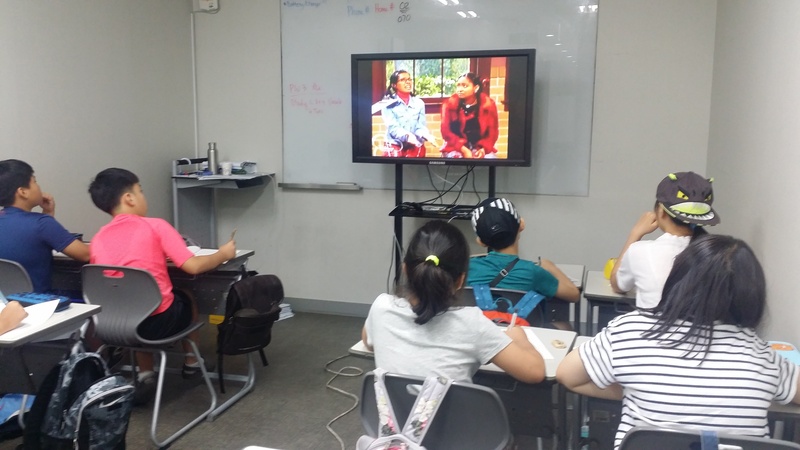 I’ve been teaching in Korea since November with ChungDahm's April Busanjin Branch in Busan. To get a better idea of how ChungDahm operates, one the first things you should know is that there are four seasonal teaching terms: fall, winter, spring, and summer. The majority of time our teaching timetable remains stable and students are enrolled in a certain level for two terms before taking an achievement to see if they will level-up or repeat the current level. The levels for the April program in order from beginner to most advanced are: Starter, Seedbed, Seed 1, 2 , Sprout 1-3, and Sapling 1,2. 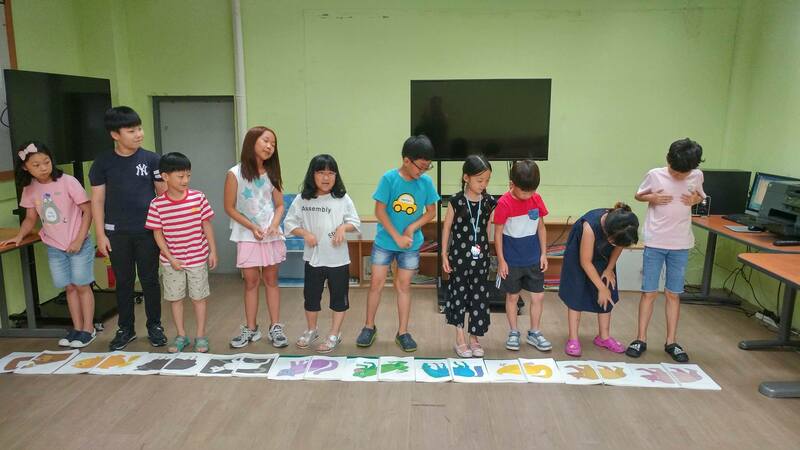 However, during the summer and winter months, the kids have breaks from their regular school classes…so it would be super distressing if they had to continue going to normal English academy classes during vacation time! Still though, to learn English or any language, one needs to be habitual in their practice. Enter: Winter and Summer Hybrid Schedules.